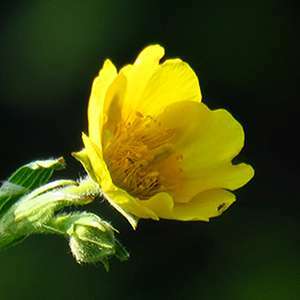 Spreading avens is a perennial herb with large yellow flowers. It grows up to 20 inches tall with leaves that form circles, or rosettes, at the base of its stems. Spreading avens is unique to western North Carolina and eastern Tennessee. Spreading avens grows on mountaintops, exposed to full sunlight. It prefers the shallow, acidic soils of high elevation cliffs, outcrops and steep slopes. Endemic to in western North Carolina and eastern Tennessee, 15 populations of spreading avens are known to exist as of 2013. Eleven of those populations are on publicly owned lands or lands managed for conservation. Habitat disturbance has been the biggest threat to spreading avens. Hikers and climbers have trampled the plant’s habitat and contributed to soil erosion. Commercial and residential development have also reduced existing or potential habitat. 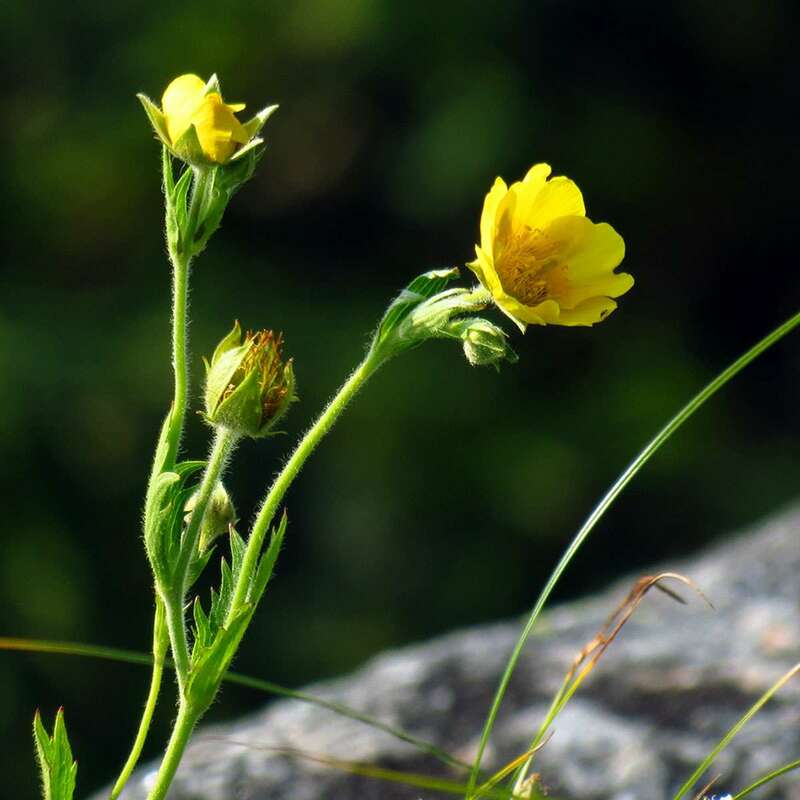 Efforts to recover spreading avens have focused on monitoring and protecting existing populations and better understanding the plant’s biology, its habitat and the threats it faces. As many of the existing populations are on public land, officials have been able to better protect them from trampling. The plant is now considered stable, though not yet ready for delisting.